solution that you'll never outgrow. We've summed it up quite colorfully. Prefer to see it animated? Our experts are standing by to help you. Draft fast, easy estimates, schedule work orders and future maintenance, accept payments and more, all with just a few quick clicks. Smoother, more consistent customer interactions build trust and lead to repeat customers. Make the most of every workday with powerful tools for scheduling, follow-ups, employee time-clock management and more. An efficient schedule is a profitable schedule. Track multiple suppliers, transfer parts between locations, create custom reports, and much more. Optimize replenishment and reduce manpower devoted to tracking stock. 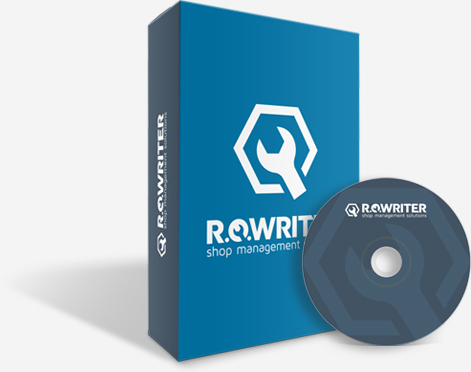 From quick and easy reporting to complete iShop integration options, R.O. Writer’s business tools keep your shop running at full speed. We’ll help with the paperwork, so you can stick to your passion for cars. Manage everything from profit margins to credit cards to cash-drawer reconciliations, all from the same system. Fewer errors and better pricing mean more profits in your pocket. Get the most out of your R.O. Writer by attending our immersive training sessions, online webinars, or by requesting on-site training. We stay with you long after purchase by providing software updates, further education, and phone support 7 days a week. 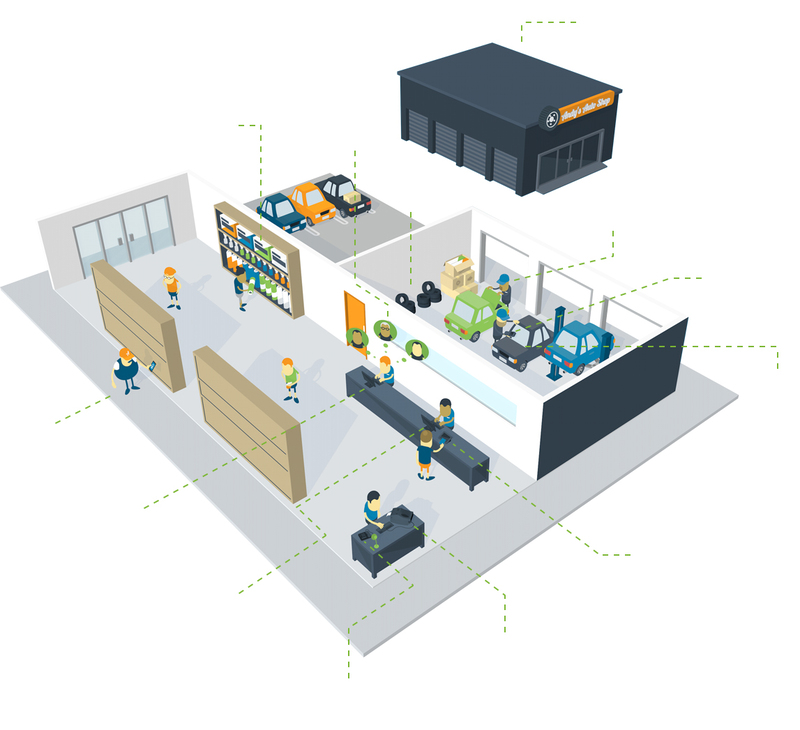 software gets your shop working smarter and faster.